Sickness doesn't discriminate. It affects us all regardless of social status, race, gender, religion and sexuality. 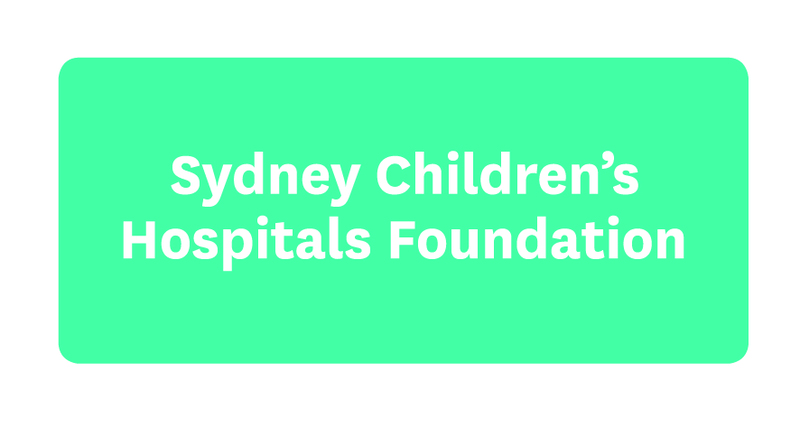 Sydney Children's Hospitals Network, which incorporates Sydney Children's Hospital, Randwick and The Children's Hospital at Westmead, cares about their Hospitals being a place where everyone (patients, families, visitors and staff) feels included, accepted, welcomed and valued. Your experiences are vital to helping us improve diversity and inclusion within the Hospital. Please provide your feedback by completing a short anonymous/confidential survey. The Diversity and Inclusion Survey takes just five minutes to complete and is open to all patients, families, staff and visitors. The survey will be open until Wednesday 10 April.